I am a senior here at VCU attempting dual degrees in Anthropology and History. One of the main reasons I wanted to intern with the Virtual Curation Laboratory (VCL) is because it gives me an opportunity to use both of my majors, since many of the artifacts scanned in the lab are from historic sites, many of which I am familiar with, being a native Virginian. Ashley Perry scanning in the Virtual Curation Laboratory. 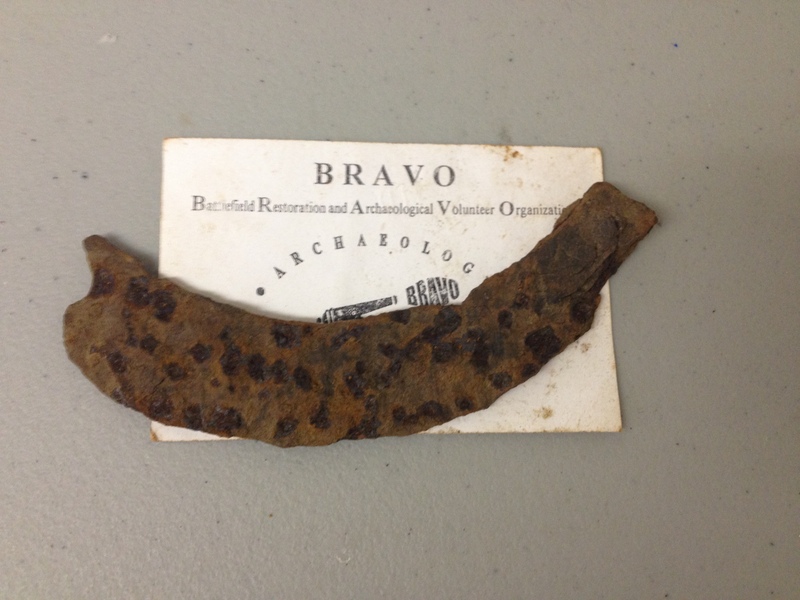 I am currently working on scanning artifacts from the War of 1812. This year will be the 200th anniversary of the Battle of Bladensbug, which occurred on August 24th, 1814 in Prince George’s County, Maryland. Despite having the advantage in numbers, the Americans suffered a huge defeat by the British in what ended up being a highly significant battle during the war as the British soldiers made their way towards Washington with destructive intentions on their minds. Some of the artifacts I have scanned include a partial horseshoe along with several bullets and musket/minié balls. These artifacts give a sort of life to the history I am reading about; a tangible link to that disastrous (for the Americans) battle. I like that while I am learning archaeological lab techniques of scanning and cleaning up images, I am also getting a chance to research the history of the battle so I get the opportunity to really understand the significance of what we are scanning and what it may mean to other people to which this data will be available. I’m really enjoying the process of putting a story to the remnants that have been left behind and learning about something that I likely wouldn’t have been drawn to otherwise. 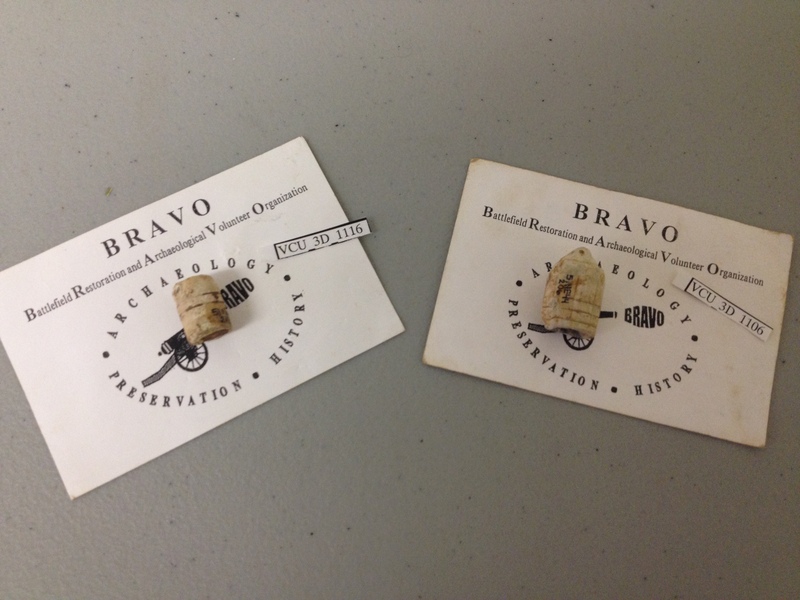 Another big reason I was drawn to the VCL was to become accustomed, and hopefully one day proficient, with the technology being used to scan and print artifacts. I feel that it is something that we will be seeing more and more of in the future of museums and archaeology, and I think it’s awesome to be a part of that at VCU. I’m hoping that this internship will help me stay up to date on some of the technological aspects of the museum and archeological fields and give me some exposure to facets of archaeology other than fieldwork. 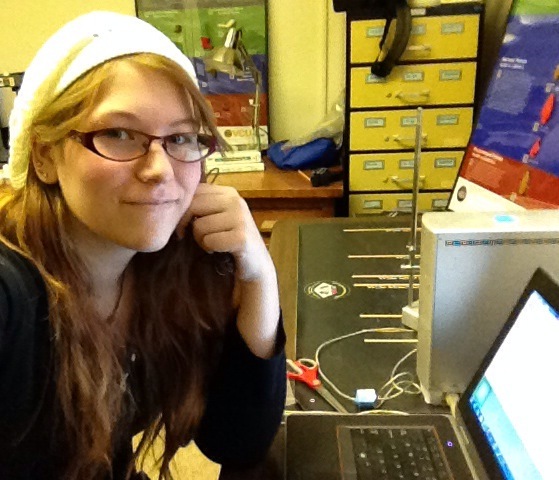 Note: Ashley is helping create Animations of the Day over at our Virtual Curation Museum. For her first post there, click here.